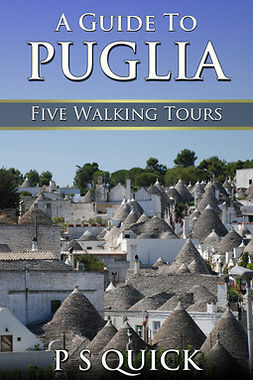 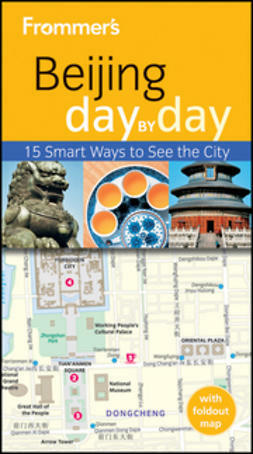 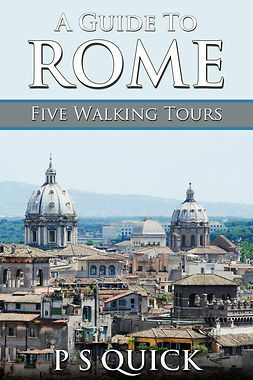 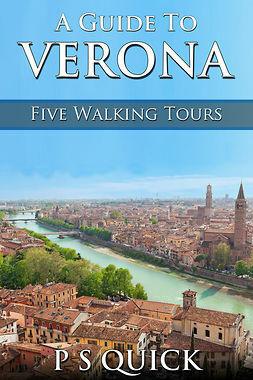 …With detailed instructions of how to get from one place to another, this book is the perfect way to experience the many wonderful things that Verona has to offer without having to join costly and rushed guided tours. 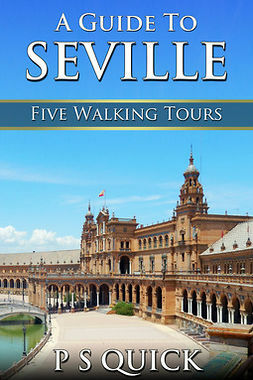 …With detailed instructions of how to get from one place to another it gives a flavour of the many things that Seville has to offer without having to join costly guided tours. 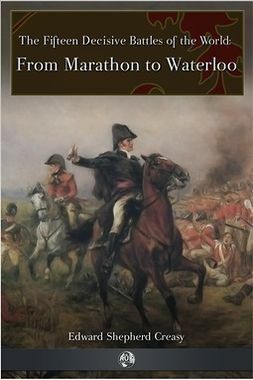 A fascinating look at some of the most important battles that have shaped the course of history: including Marathon, Hastings, the Spanish Armada, Saratoga and more.